I was on Beverly Blvd In Los Angeles and hopped into Erewhon to grab a bulletproof coffee (yes they sell them now) and saw these cute jars in the refrigerated section and had to try them, Cave Shake. After giving them a go I decided I wanted others to learn about them. 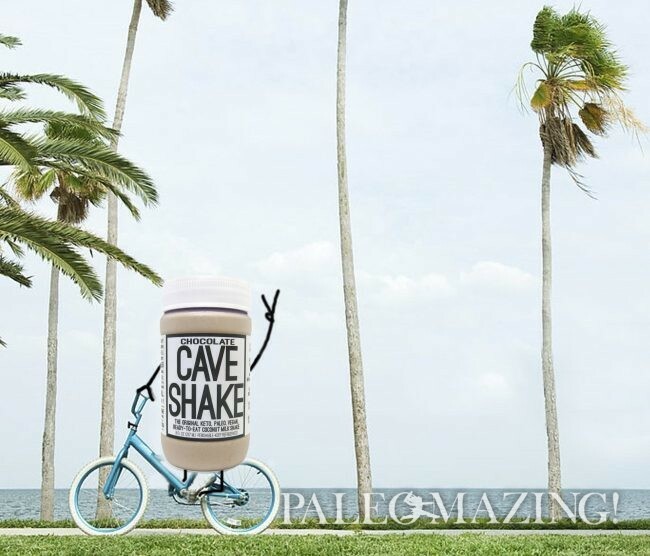 That is why Cave Shake is the featured paleo friendly company that I’m sharing with you all on my blog today. They currently have three flavors, coffee, chocolate and vanilla. They are all quite creamy and each unique with their own distinct flavor. The coffee and chocolate tend to be milder and not at all overbearing yet the vanilla does taste a bit like stevia over the vanilla. I shared these with my family and friends and they all loved the chocolate and the coffee came in second. If you are not into stevia then you may not be into the vanilla, just so you know. I called one of the owners, Karen, with just a few questions. It was interesting to know that she and Billie Joe got into making these shakes after embarking on a keto diet. Being required to eat plenty of good fats, go sugar-free, gluten-free, grain-free and dairy-free was a challenge but they made it and are a walking success. They were feeling great and lost weight rapidly but the treats were an issue. They wanted a Keto friendly dessert type “something”. I also asked her about the stevia taste. She was quite open and frank which I really admired! She let me know if stevia is an opposition to anyone then these shakes are “not for them”. She stated they are just not into supplying to everyone’s taste buds out there and definitely not to someone who needs sweets at the compromise of “another” high carb, hidden sugar or poor quality paleo friendly snack. She went on to share that the two of them set out with strict keto and healthy parameters and adhered to them in their creation of Cave Shake and the shakes have been very well received. I really admired this response and her sincerity and I also whole-heartedly agree! A good treat with no to very low carbs and loaded with good fats! Can’t ask for much more than this. Karen informed me that these can be frozen but they may not stay as creamy. I did freeze mine, so please see my results below – you will love the results and what I found out upon testing them. I feel it is also important to share that these shakes are all loaded with MCTs and amazing *macros. These are keto, paleo, vegan, low carb, gluten free, diabetic friendly and bulletproof. Let me share a bit about Macros: Macronutrients are what make up the caloric content of a food which is sometimes referred to as “macros”. 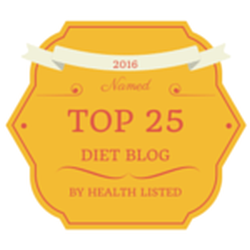 There are three categories of macronutrients which are carbohydrates, fat, and protein. The caloric combination of the macros is where that mysterious total number of calories comes from. As you can see it is not about how many calories are in your food that REALLY matters, it is about what kind of calories are lurking in any one food. Anyone can be on a strict calorie limit and be eating total junk and not getting the nutrients needed and then fat can accumulate, stress can kick in, skin can dull, sleep can get disrupted, energy can diminish and hormones can go awry. Really, you name it and it can happen. Eating poorly long term is even worse as we do not see what is happening inside. So, on a good Keto diet, for example, one will monitor these (you can Google this for more info) and achieve the goals they have set out. Now about my freezing experiment: I took all three flavors and froze them. I actually froze them for nearly 3 whole weeks. Yep, three solid weeks! There is nothing in them to go stale or to harbor bacteria as far as shelf life, so I had no concerns personally. I thawed them slightly (for about 30 minutes) and ate them like a semi-firm ice cream at first. OMG, these were delicious and creamy like silk. I tasted absolutely NO stevia now. The flavors seem to enhance and become richer after freezing. Was this just me? Nope, the testers agreed. Karen suggested that when thawed they may become a bit wetter and lose that silky texture. I found just the opposite. Voilà, a new revelation in my kitchen! So, I then thawed them completely and then placed them in my Cuisinart ice cream maker and boy oh boy. Can life get any grander?! Ice cream at my fingertips mid-day with no preparation required. These were like my various paleo ice creams minus the eggs, hence Keto and Vegan ice cream options. Now I am all set to try a whole slew of vegan and keto friendly paleo ice creams. 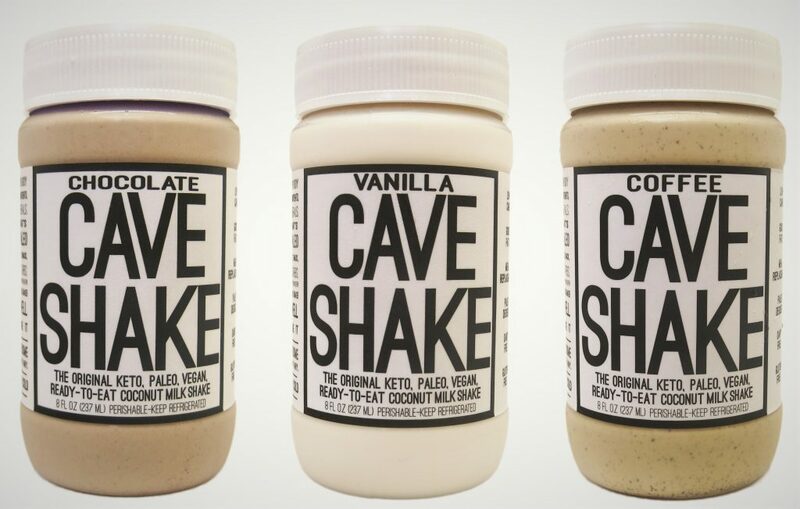 I am thrilled that Cave Shake is now available with online ordering and are moving more and more into stores. Again, I found them easily at Erewhon on Beverly Blvd. and I was told that Grassroots Natural Market and Kitchen in Pasadena is stocking them up, plus you can find retail locations here. My suggestion is try them any way your heart desires but if you are concerned about the shelf life, contact the company. As I said, I had no troubles with extending their shelf life via the freezer. They were terrific as-is, frozen and thawed and popped in the ice cream maker.